"Warrington haven't got a bad record when visiting St Helens in recent years and in their current form are well worth backing both in the outright 80-minute betting and on the handicap." Friday's televised game is the biggest of 2019 so far as St Helens host Warrington Wolves at the Totally Wicked Stadium. With a third of the season gone the two sides have comfortably been the best, both winning eight of their nine matches with trips to Catalans the stumbling blocks for the pair of them. St Helens lost top spot with last week's 18-10 defeat in France in a game that turned into a real slog. Warrington had a much easier time of it, running in nine tries in a 48-12 home win over London Broncos, a points difference of thirty taking them into pole position in the table. Justin Holbrook's side came unstuck in the mud in France on Saturday and must now get back to winning ways against the side who ended their Super League challenge last year with an 18-13 semi-final win on Merseyside. The return of Jonny Lomax (pictured) is a massive boost, but his half-back partner Theo Fages is still absent and there will be plenty of pressure on his replacement Danny Richardson, a star last season, but who failed to shine in his first game back in the Red V last week. The one thing you can guarantee from the home side is a strong start. They have scored the first try in all their matches this season, so the 10/11 for them to cross first has to go in the betslip. 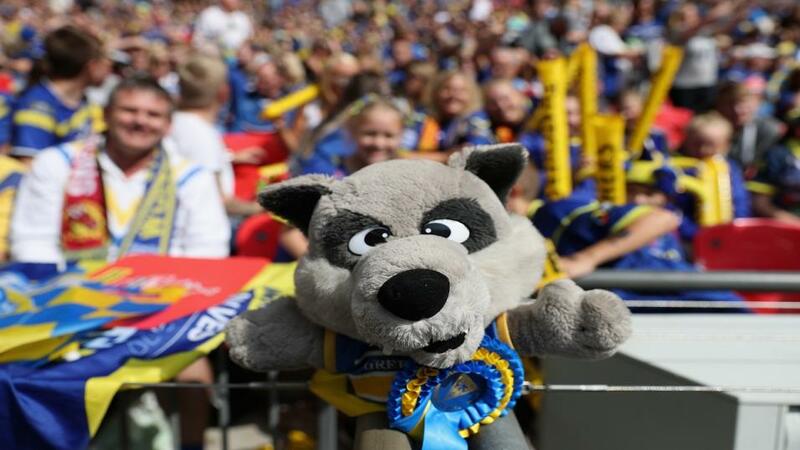 The notion that is always 'Warrington's year' is older than Super League itself, but even their most pessimistic supporters have got to have the Grand Final date circled in their calendars after such an impressive start. Steve Price's men would arguably still be unbeaten had they not lost their concentration late on against Catalans last month and have been ruthless in bulldozing Hull and London in the last two rounds. They've not got a bad record when visiting St Helens in recent years and in their current form are well worth backing both in the outright 80-minute betting and on the handicap, where they get a four-point start. The joint-leaders in the Steve Prescott MBE Man of Steel competition take to the field in Blake Austin and James Roby. The fantastic Roby continues to roll back the years and put in an astonishing 61 tackles for Saints against Catalans. 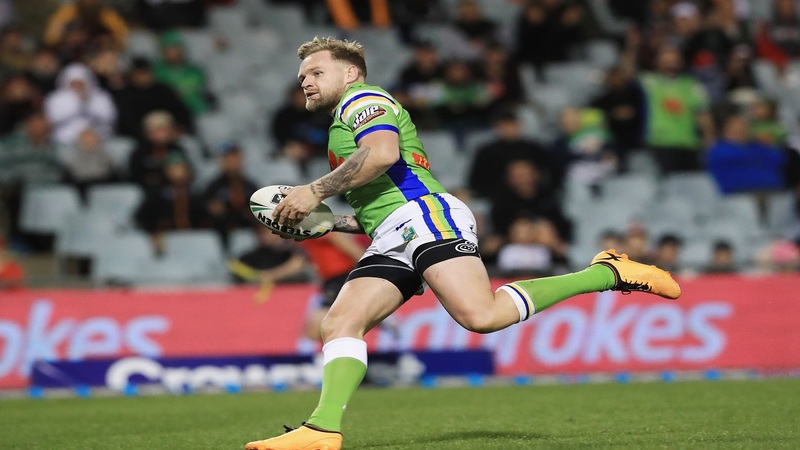 Former Canberra playmaker Blake Austin (pictured) has made a stunning start in Super League and is more than living up to his ante-post favourite billing for the prize. He's bidding to score for a fourth game in a row and should be backed at 9/5 to continue his good run and help his side to a huge victory in what should be a match to savour.